Had one as well. 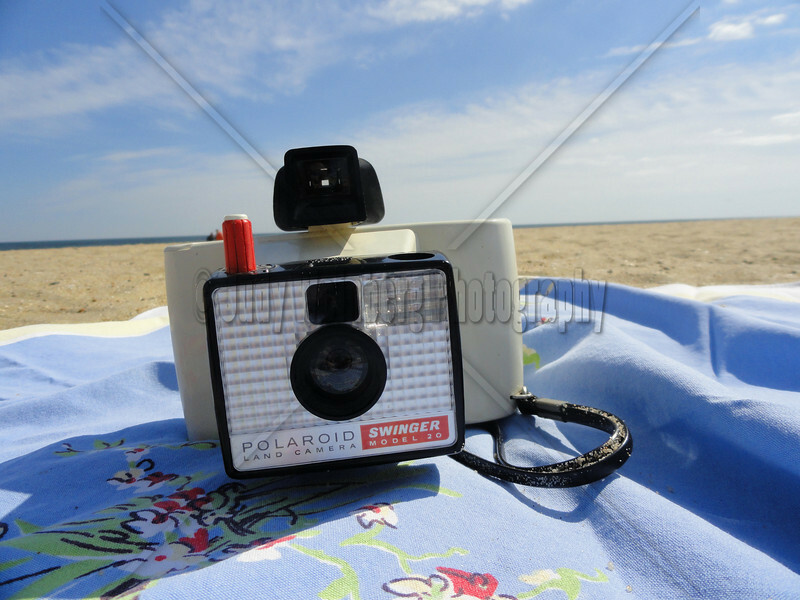 (Polaroid Zip though) - Brings back some memories for sure. I don't miss the crazy flash cubes or the expensive instant film. WOW! Thanks! This one seems to have stuck a cord, coool! I remember this camera and the commercial with Ali McGraw. But no, I didn't have one of my own. I had a Brownie and then a Kodak Instamatic though. This camera doesn't still work and actually has a bit of battery acid inside. . . yikes! I saw it at a thrift shop and fell in love with the colors, shape and retro feel. Oh my gosh!!!!!!!!!!!!!!! This was my first camera - thanks for sharing!!!!!!!!!!!!!! Outstanding! Does it still work? Sadly I'm old enough to remember these. I had one of these too... cool!